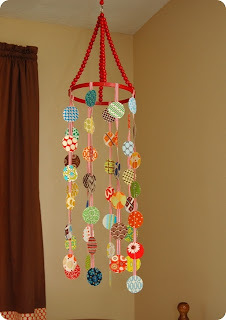 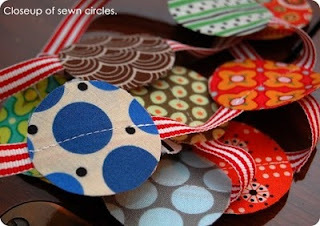 Its great, fabric circles, beads and ribbon make an adorable crib mobile. 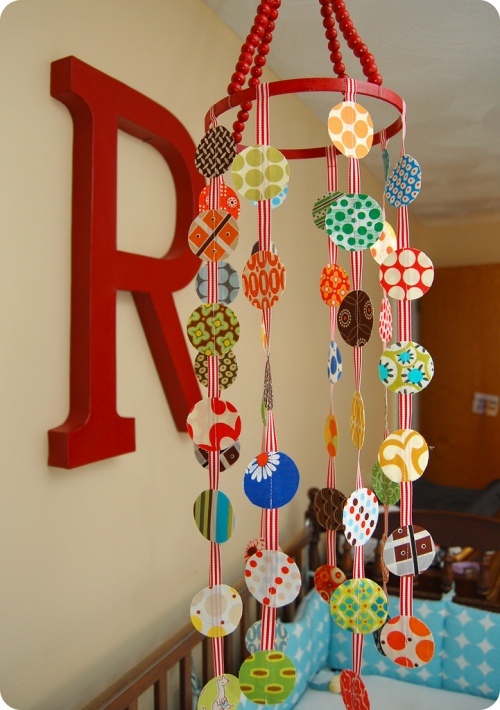 An easy way to make a crib mobile match the nursery color scheme. I am Born Again!!! 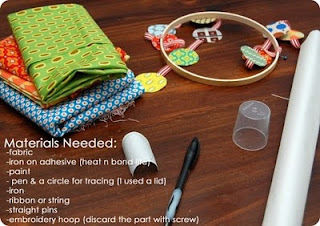 I am a wife and mother of 3. I love decorating, creating and changing things up! I am blessed and love what the Lord is d0ing in my life.